Cakeworld Zim is a fast growing confectionery company in Gweru Midlands. 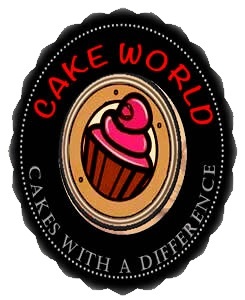 We specialize in high quality custom made cakes for variety of customers ranging from wedding cakes, birthday cakes, anniversary cakes and anytime cake, making their sweet moments even sweeter. We offer professional and effective services to all our customers leaving them satisified.